The bond fund saw 22 bln euros of net outflows in Q1. Controversy over the role of founder Bill Gross is arguably a big factor. 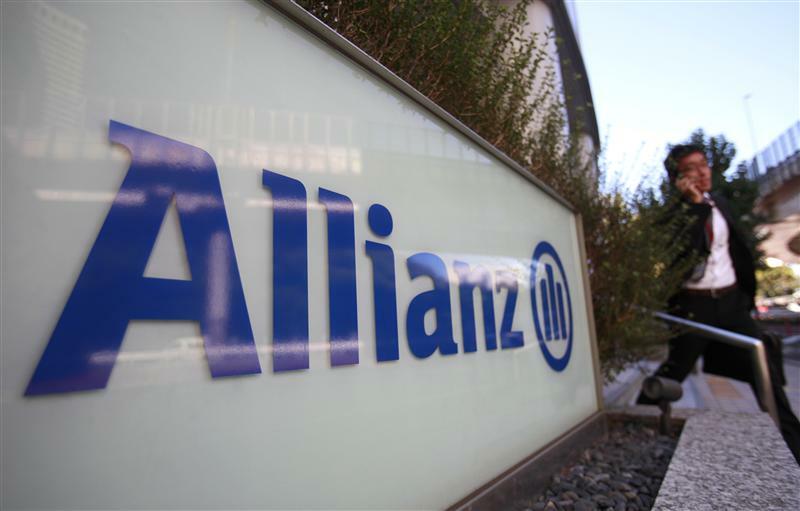 Allianz, Pimco’s parent, suggests it can take the trials in its stride. But its hands-off approach is becoming increasingly hard to justify. Total revenue at Allianz, the German insurer, grew 6 percent to 34 billion euros in the first quarter. It made a pretax profit of 2.6 billion euros, down 2.7 percent. Net income from asset management fell 28.5 percent to 406 million euros in the three months. Pimco, the bond fund management business owned by Allianz, saw net outflows of 21.7 billion euros from January to March of 2014.